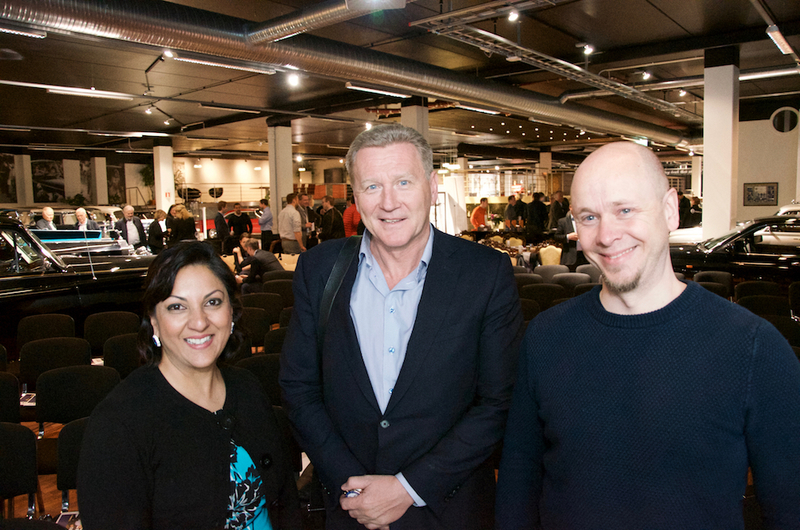 Entrepreneurs Sarita Sehjpal, Thore Berthelsen and Frank Wehus (right) shared their success stories in Grimstad. 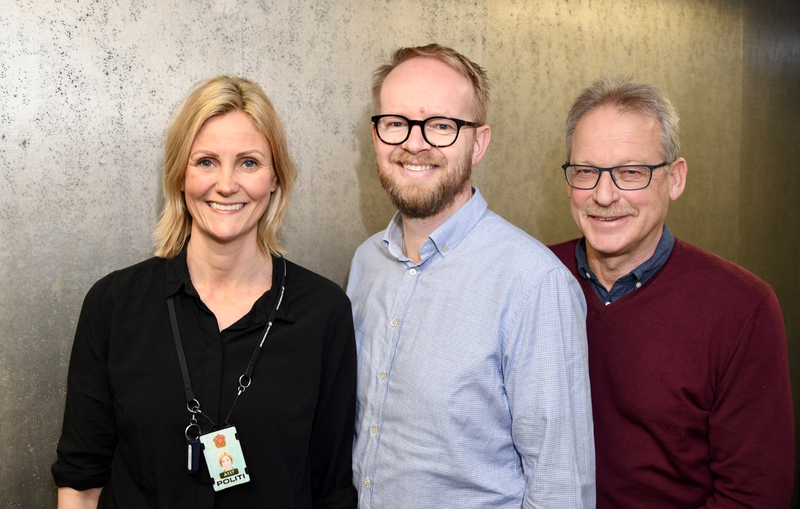 Three entrepreneurs from Agder shared their success stories with investors and other entrepreneurs at an investor and innovation conference in Grimstad Tuesday. Sarita Sehjpal shared the story of how she built two strong brands: Restaurant chain Mother India and ready meal brand Saritas. “A strong will and the ability to dream big will take you far – further than competence”, said Sehjpal, who is the creator of the leading brand of Indian sauces in the Norwegian market. “As en entrepreneur, I have had to do so many things that I had no formal knowledge of. To succeed, personal characteristics is often more important than formal education and competence”, said Sehjpal. Thore Berthelsen has enjoyed tremendous success lately. 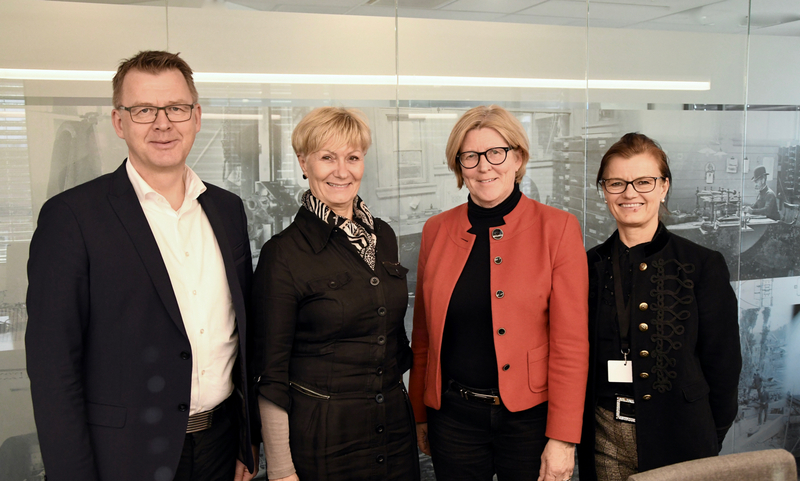 As the CEO of Phonero, Berthelsen developed the telecom company from a start-up to a leading challenger to the two largest Norwegian telecoms in just 8 years. Last year, Phonero was eventually sold was sold for 1.5 billion NOK! Frank Wehus has – like many entrepreneurs – experienced both successes and failures. “As an entrepreneur, you have to love the roller-coaster, because it will be a wild ride”, says Wehus. He explained the different stages of a start-up psychology: From the early uninformed optimism, to the more informed pessimism, different crises, several opportunities to crash and burn and – hopefully – a happy ending based on informed optimism. 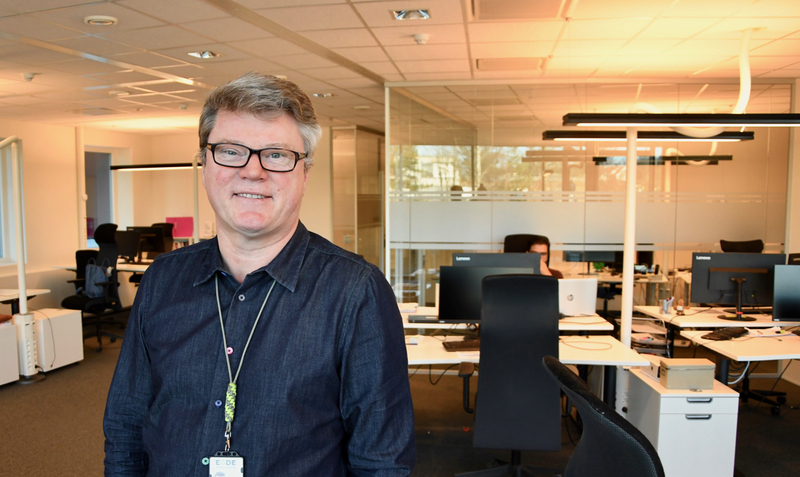 Wehus stressed the importance of having a supportive environment for new entrepreneurs and pledged to invest in the new seed fund for Agder and Telemark. “I would love to see other entrepreneurs succeed. It moves me. My wife gets emotional when she’s watching romantic movies, I get emotional when I am listening to start-up stories”, said Wehus.